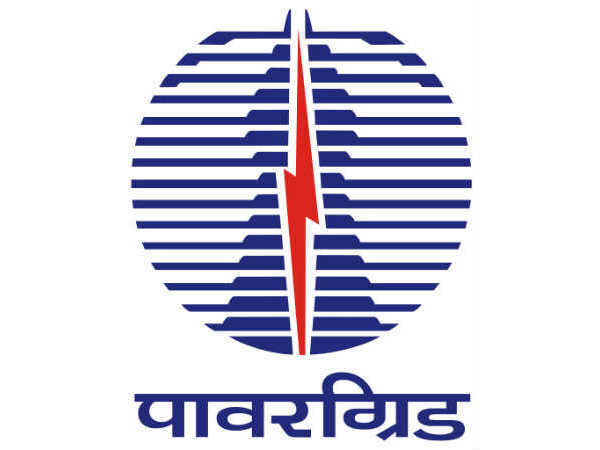 Candidates interested in applying for post of Deputy General Managers and AGM through RITES Recruitment 2019 must not be more than 52 years of age as on April 01, 2019 as detailed in the notification. 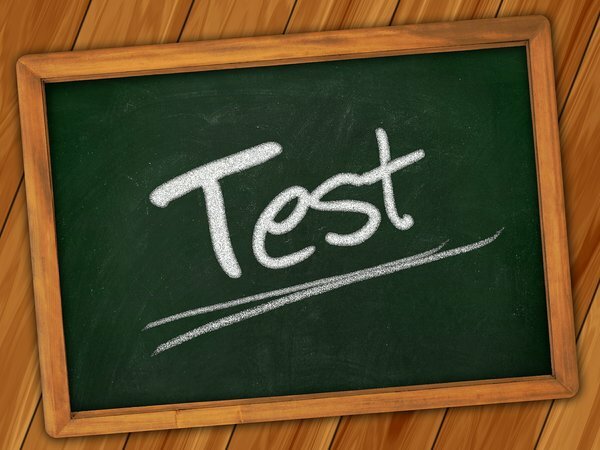 Candidates are not required to pay any fee towards application processing as detailed in the notification. 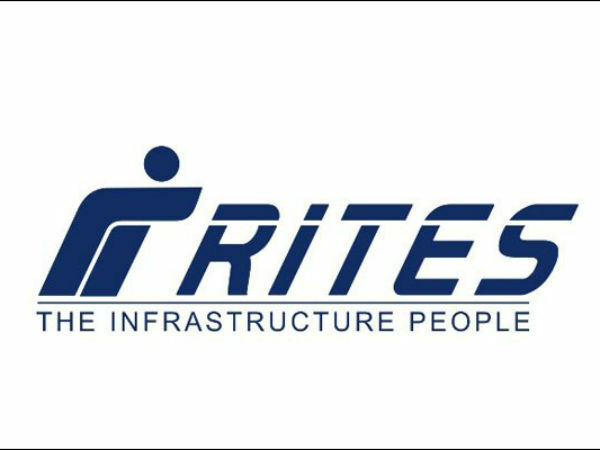 Desirous candidates applying for the post of Deputy General Managers and AGM through RITES Recruitment 2019 must possess a BE/B.Tech Degree in relevant engineering trade/discipline. The candidates must possess seven-ten years of supervisory experience in Operation & Maintenance (O&M) of Diesel-Electric Multiple Unit/DEMUs with desirable work experience in JS/SS in managerial capacity at PU/Zonal/HQ/RDSO/Workshop/Diesel shed as specified in the notification. 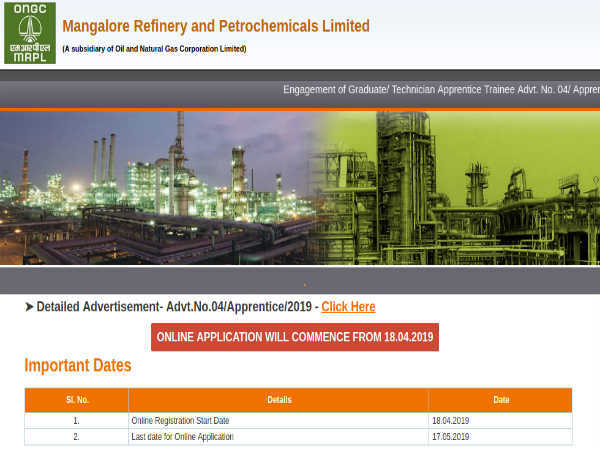 The selection of candidates as Deputy General Managers and AGM through RITES Recruitment 2019 will be done based on the candidates' academic credentials, CV, work experience evaluation and domain knowledge, and APRs, D&AR and Vigilance records of the candidate.